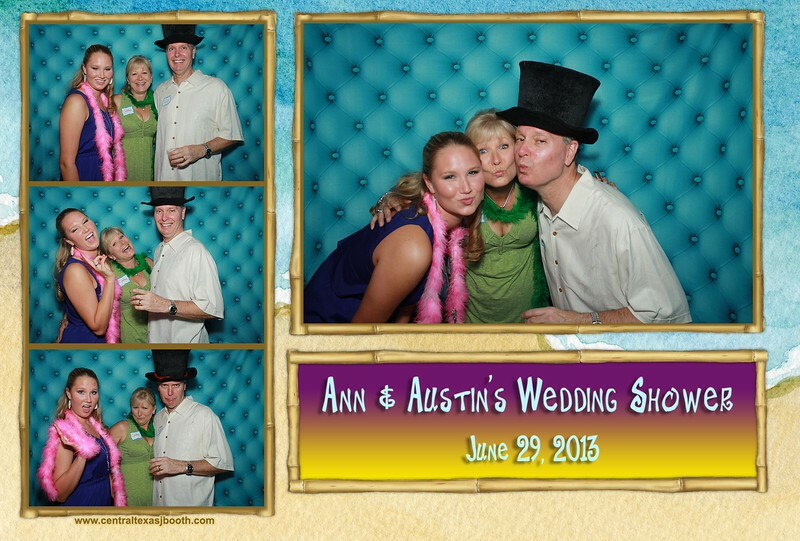 photobooth austin, having a blast at this bridal or wedding shower. 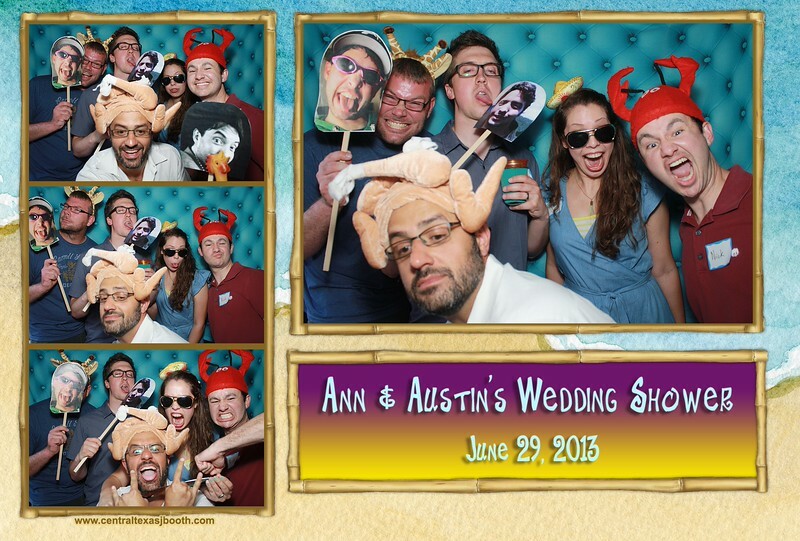 We mostly do weddings, but our photo booth is fantastic for the wedding shower too... We think this photo proves that. 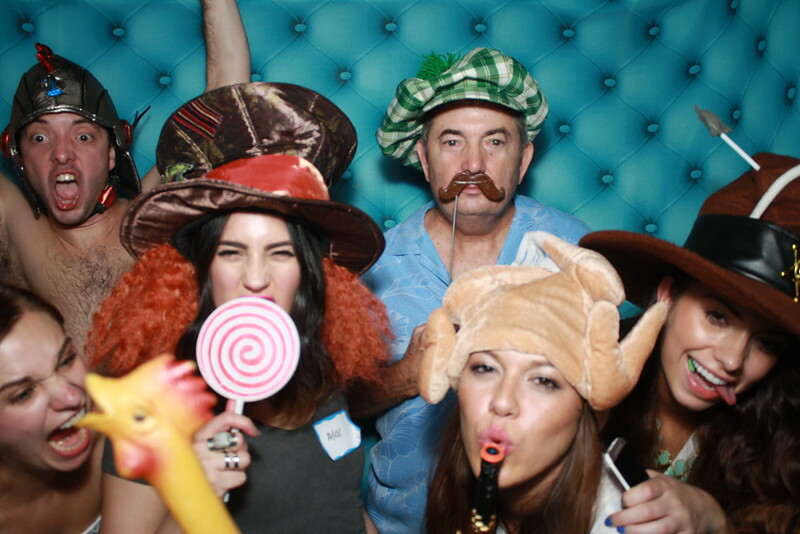 too much fun with this crowd. 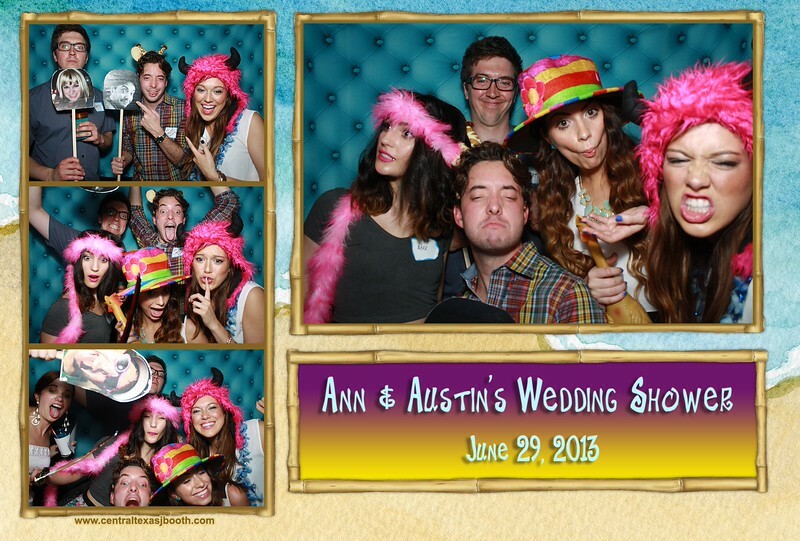 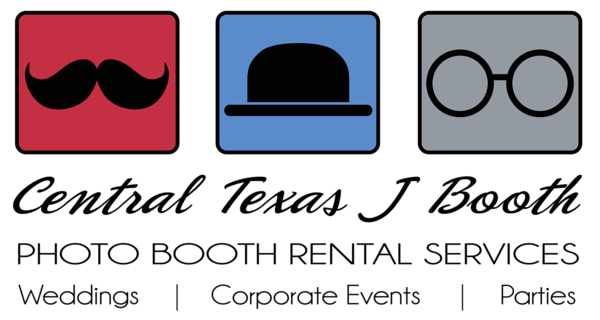 We all had a ton of fun at this bridal shower in Austin Texas with our photo booth.... so come on and lets all photo booth Austin! 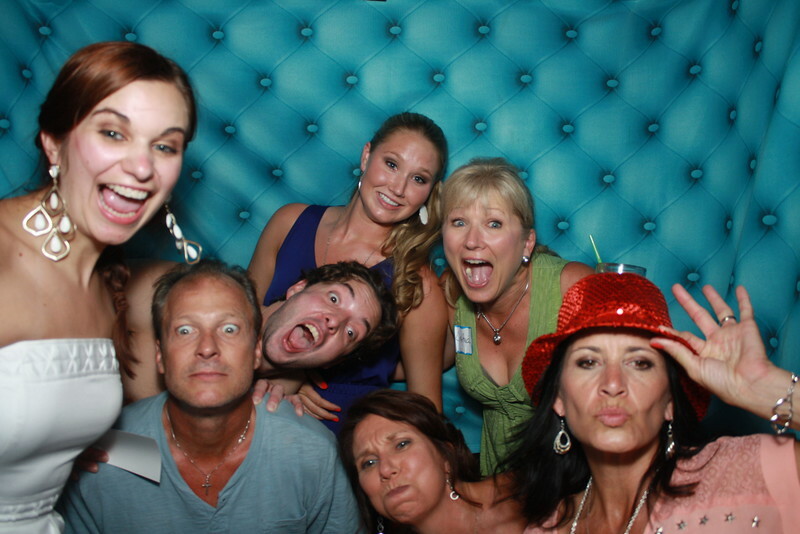 only 7 in this photobooth photo, but room for another 4-5 people.... our photo booth will fit large groups.